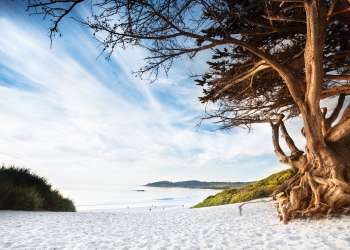 Your Monterey adventure (or romantic respite) doesn’t have to break the bank. Many of our local hotels, restaurants and attractions put together great deals and special offers for visitors, students, large groups, our military, and of course foodies and wine lovers. Scroll through the list below, then book your trip, sit back and start counting the days until your trip!